Pain management for children with special needs can make a huge difference in the quality of life for those who have medical conditions, illness or injuries that require blood draws, central or PICC lines, lumbar puncture, or other procedures that can be both painful and frightening. 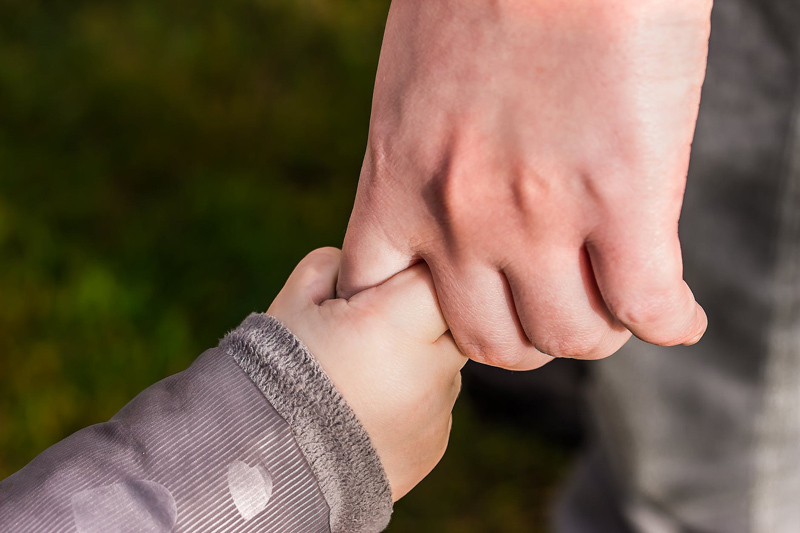 Very young children and those who have developmental disabilities may not be able to communicate their level of pain or show appreciation for pain management efforts and this has at times caused professionals to dismiss or underestimate their experience. Not only is it more humane, but treatments and diagnostic procedures are often more effective when a child's comfort or pain level is closely monitored and communicated. Fear of future hospital or office visits can cause difficulties in treatment and recovery for a child greater than the pain and discomfort associated with a treatment. Medical professionals should be aware of best practices in pain management but may not realize that using their training is appropriate and additional measures do help when patients express themselves or communicate in non-traditional ways. Someone should provide simple explanations in sign language for those who are deaf or HOH, and quiet reassurances for children whose vision or intellectual disability does not help them understand what is happening or when it will be over. Some measures that help a child deal with pain are as simple as providing a baby with sweetened water; using a topical anesthetic applied a few hours before a procedure is done, on a primary as well as a secondary spot in case the first is unuseable; and providing a distraction with a toy, doll, music or DVD. Parents who sit like soldiers on long watches while a child suffers through illness, pain and side effects of treatment often find the strength to get through another day when small efforts are made to distract and encourage the young patient. These experiences have a lasting effect on brothers and sisters, whose own strength and stamina can also challenged during crisis situations or long term illness and recovery. Young patients and their families are highly perceptive in comparing medical professionals but may not understand how to protect or defend themselves or their family member effectively. Unfortunately, some children whose only resort is using behavior for communication may bite, pinch or kick when overwhelmed by painful procedures. Other parents whose children have had similar experiences may reach out to those whose children are just beginning to be initiated into the diagnostic and treatment procedures that their sons and daughters found painful and frightening. Counselors, clergy, nurses, and other health professionals may be valuable resources in suggesting ways to comfort our children, ease their pain and help relieve their anxiety. Volunteer organizations and charities may provide services that transform the experiences of children with disabilities, injury, and painful illness or treatment regimens. The Starlight foundation is one organization that also provides 'distractive therapy' stations to hospitals treating children with chronic or life-threatening conditions. Entertainment and sports celebrities can make a big difference in a child's endurance and recovery when they visit through organizations like the Make A Wish Foundation or Starlight. Browse at your local bookstore, public library or onliner retailer for titles related to childhood pain management like: A Child in Pain - How to Help, What to Do; Going to the Hospital, by Fred Rogers; Explaining Diabetes Care to Children; When Molly Was in the Hospital - A Book for Brothers and Sisters of Hospitalized Children; What About Me? When Brothers and Sisters Get Sick; Conquering Your Child's Chronic Pain; Healing Images for Quiet Days - For Days When Quiet Activities Are Best; or something with humor like This is a Hospital, Not A Zoo!